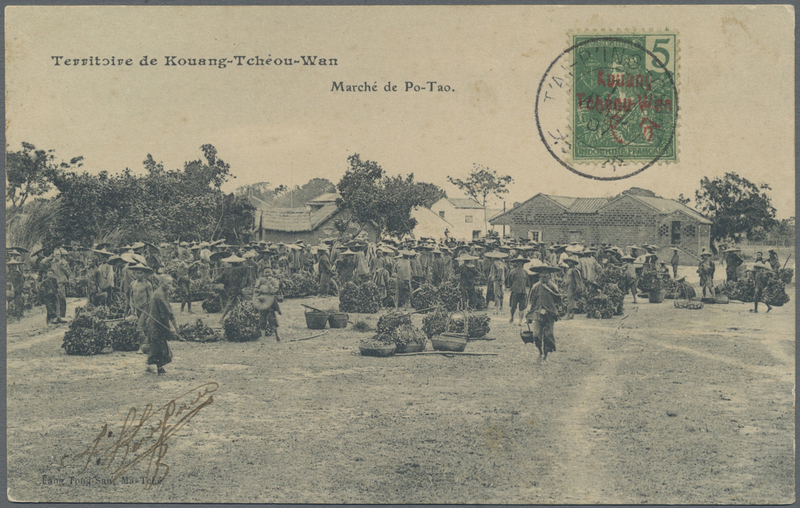 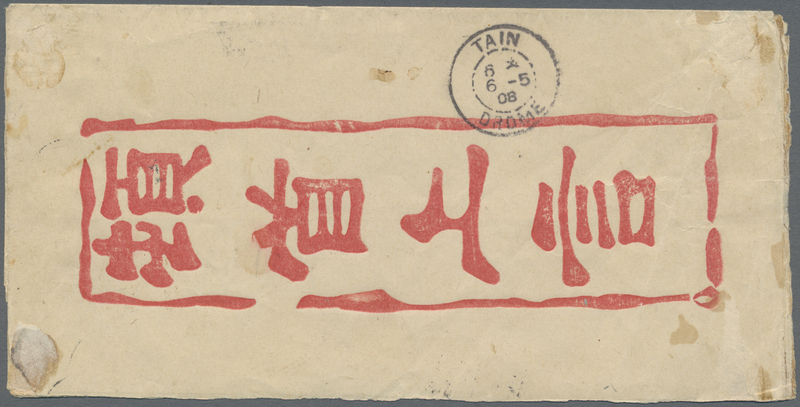 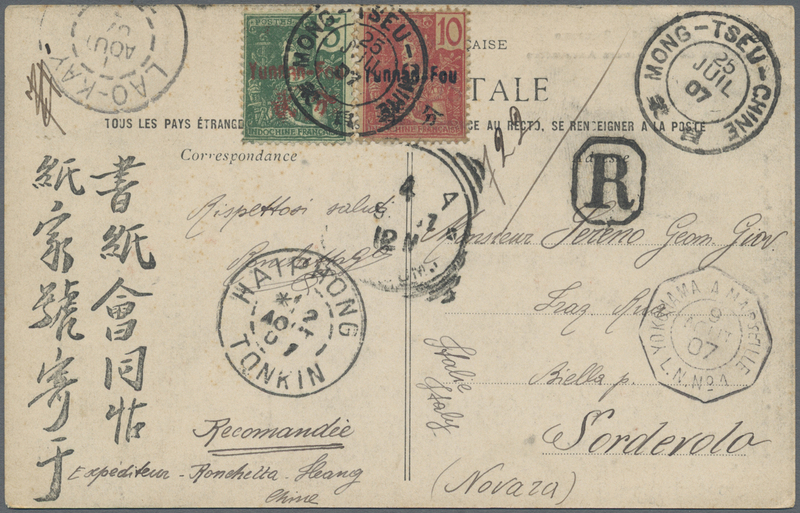 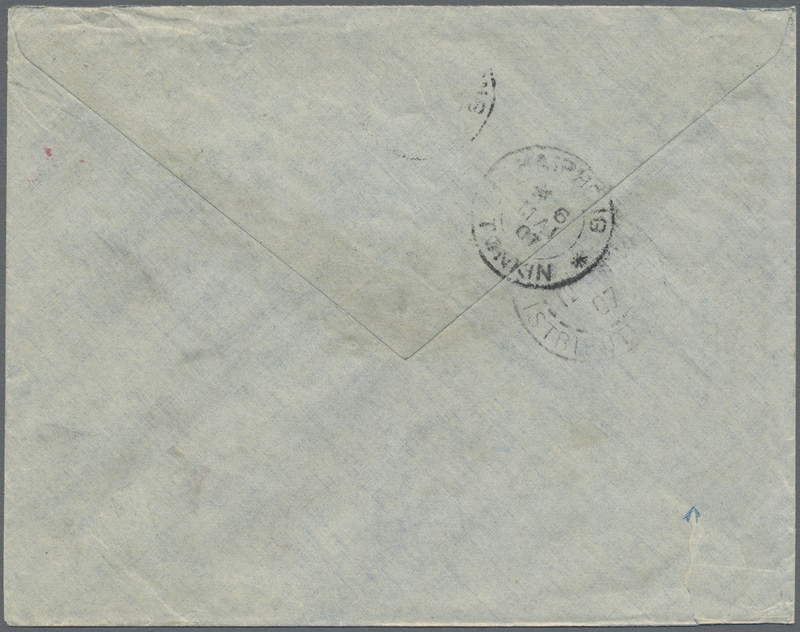 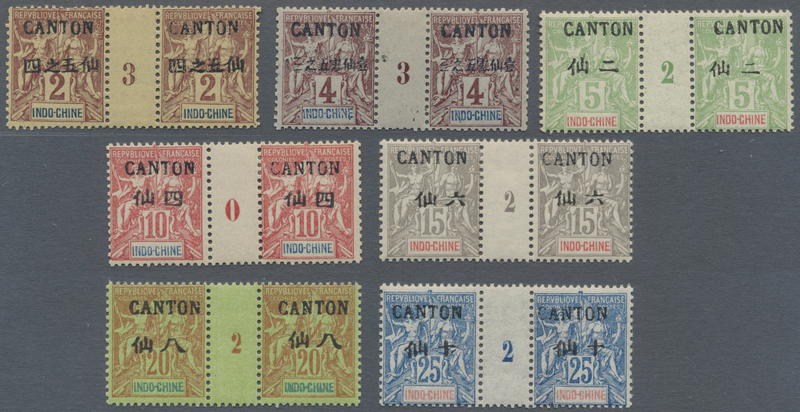 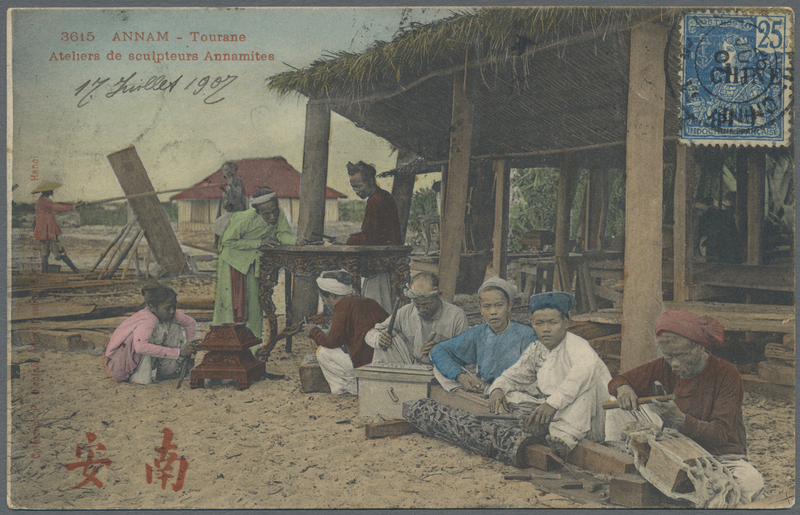 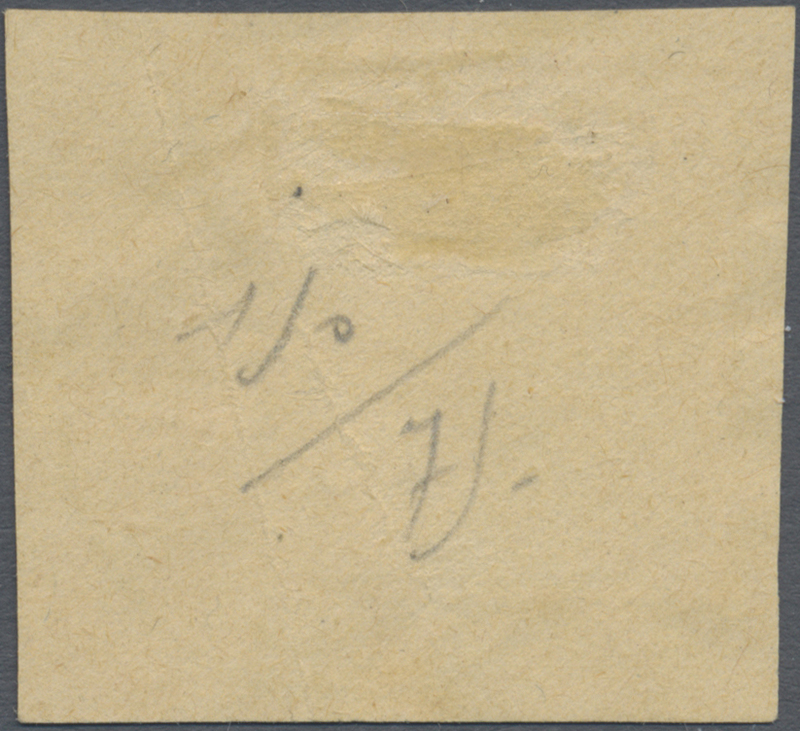 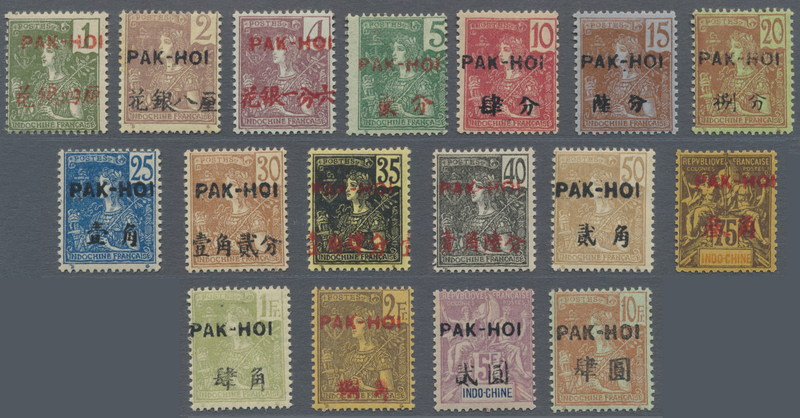 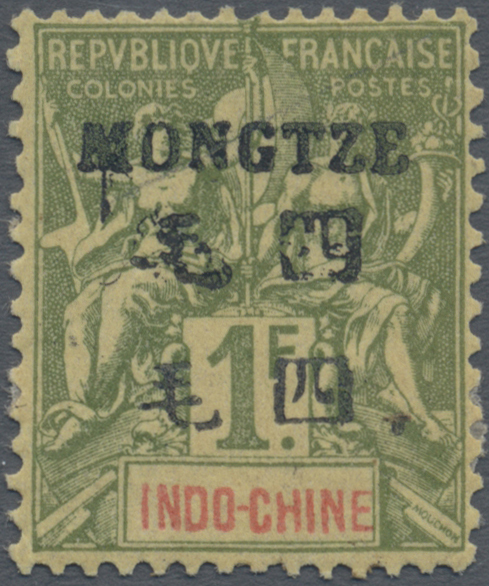 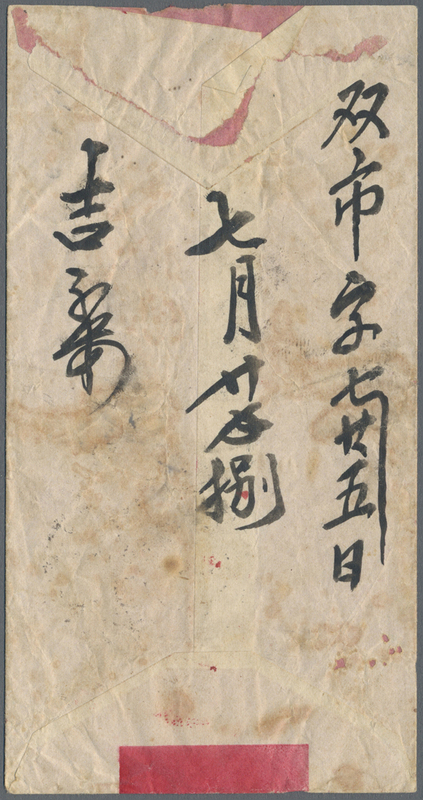 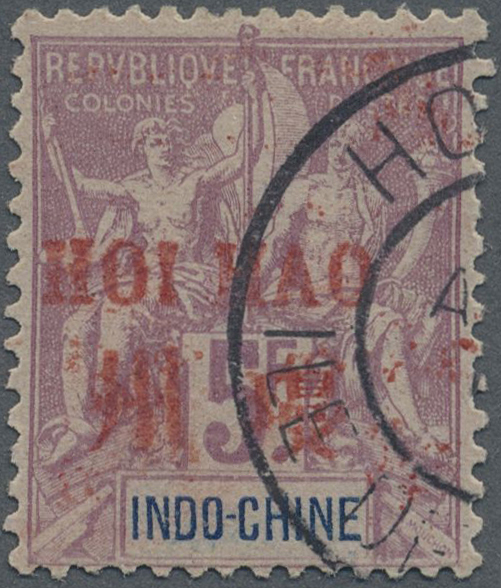 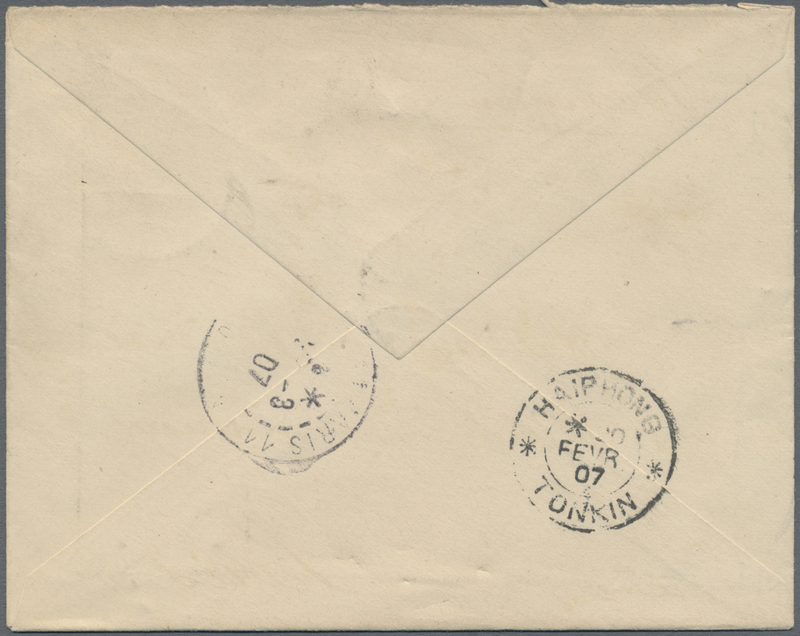 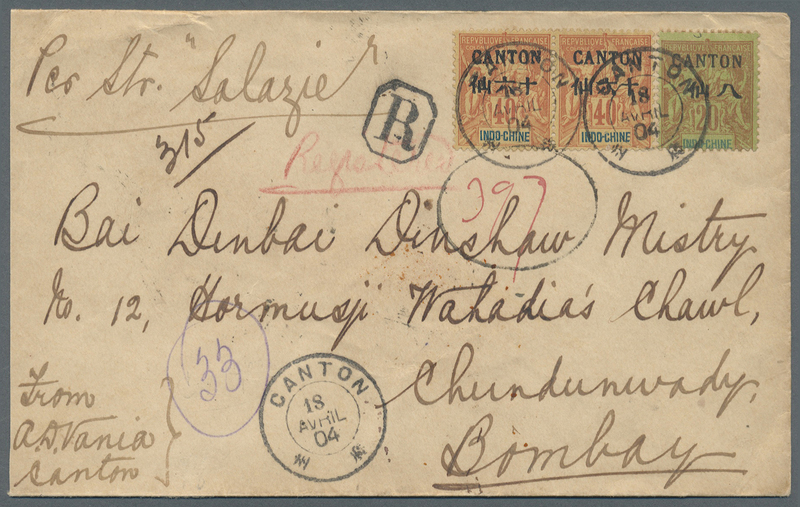 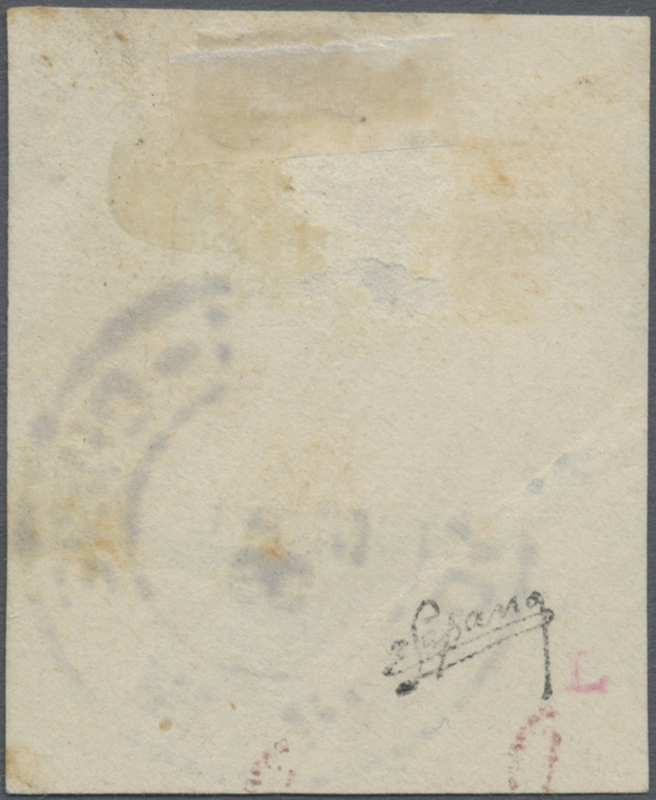 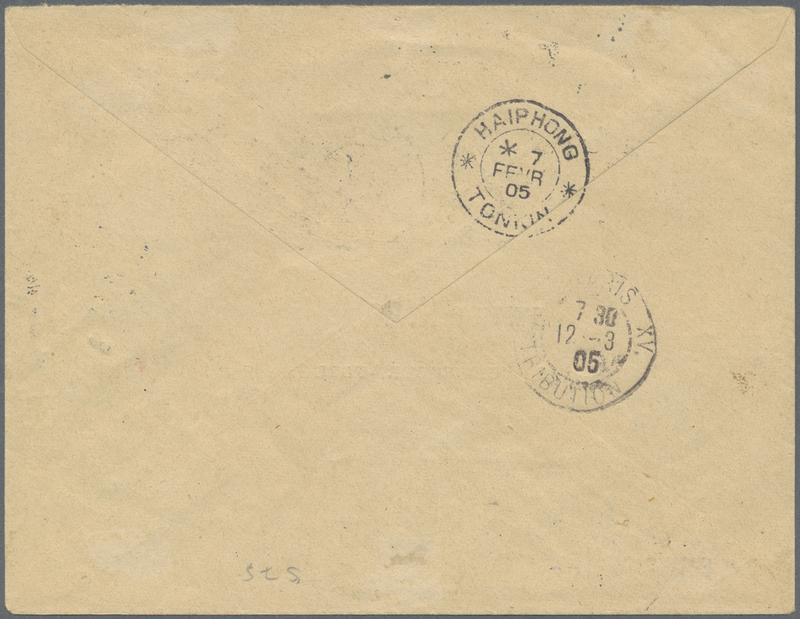 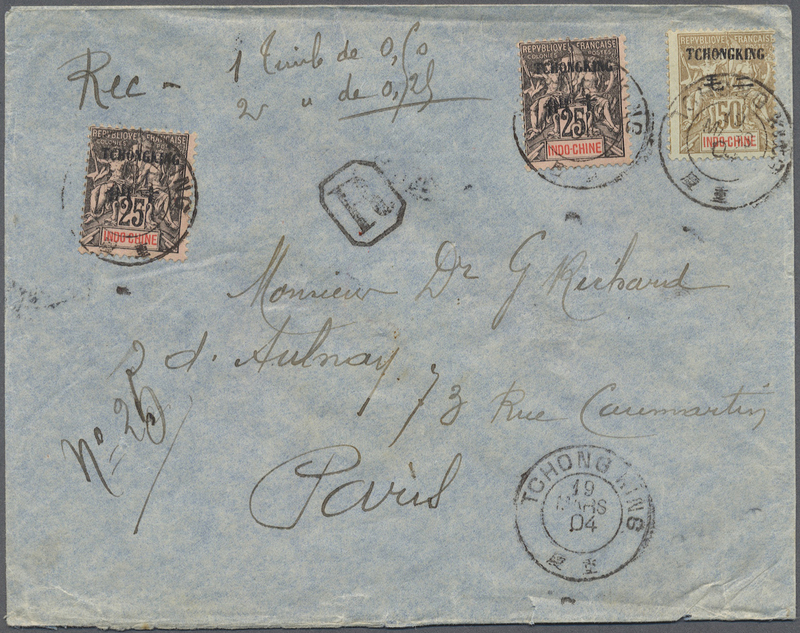 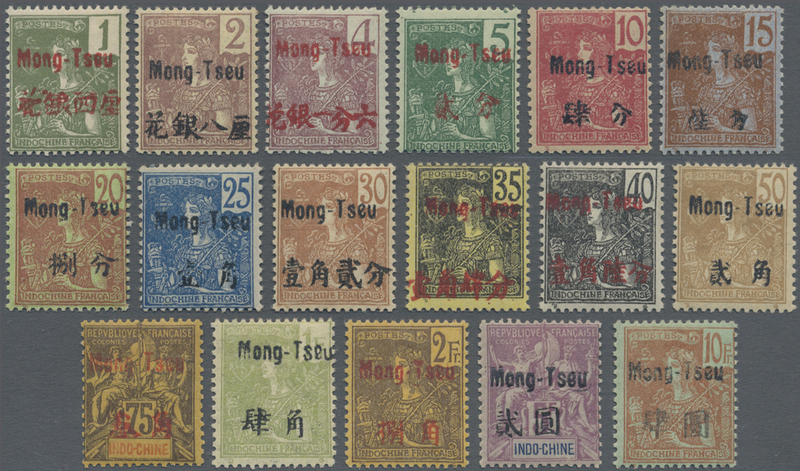 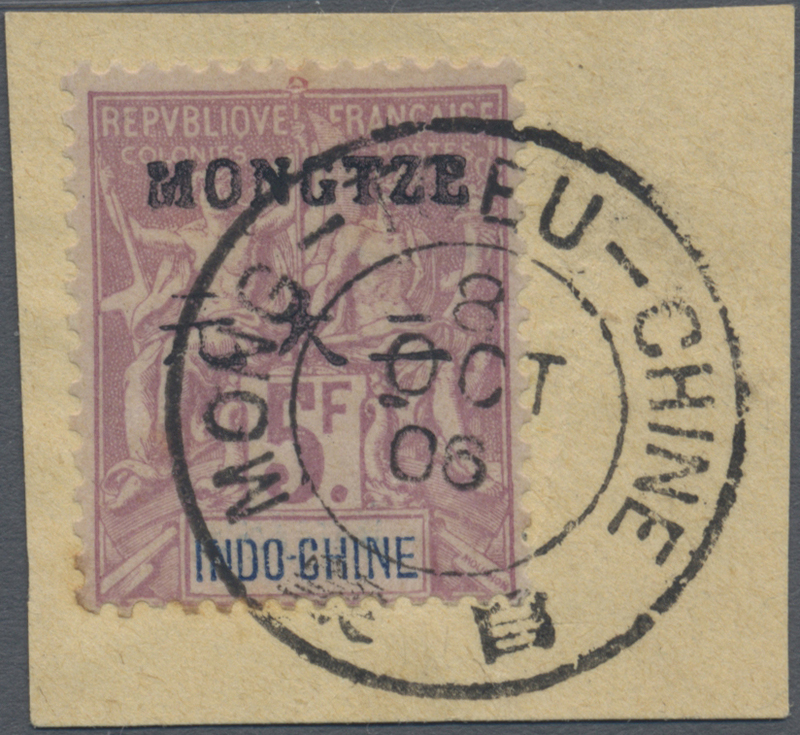 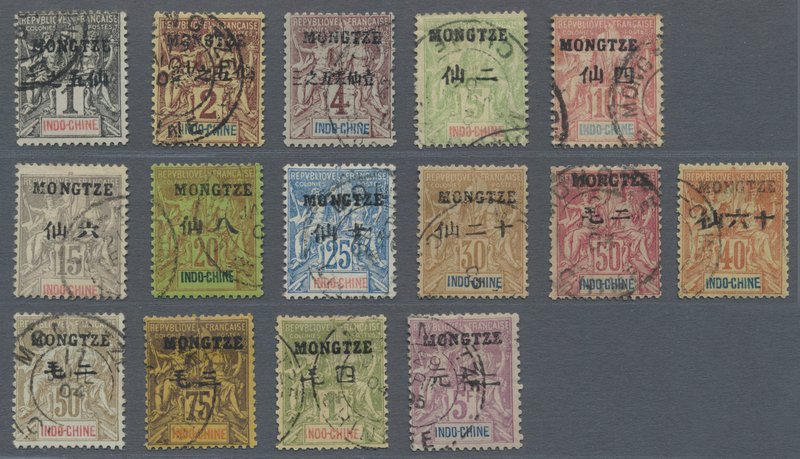 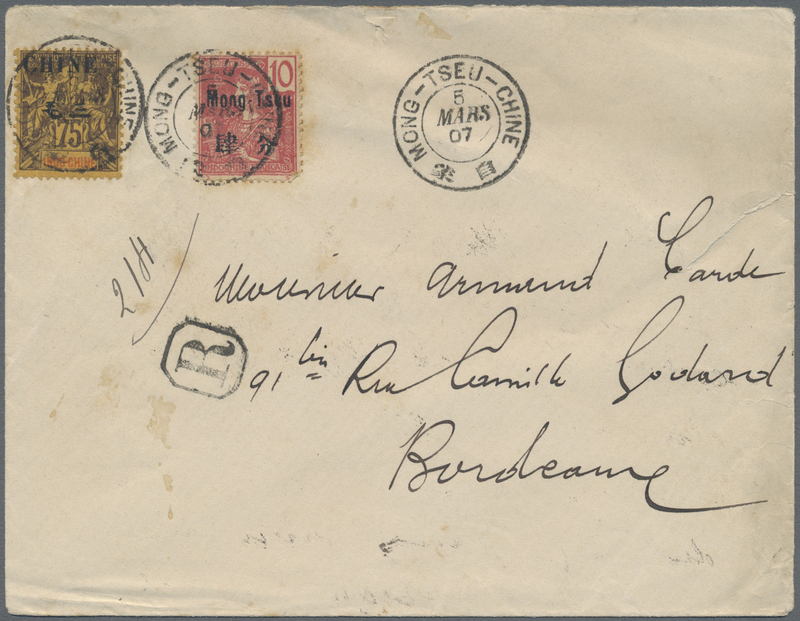 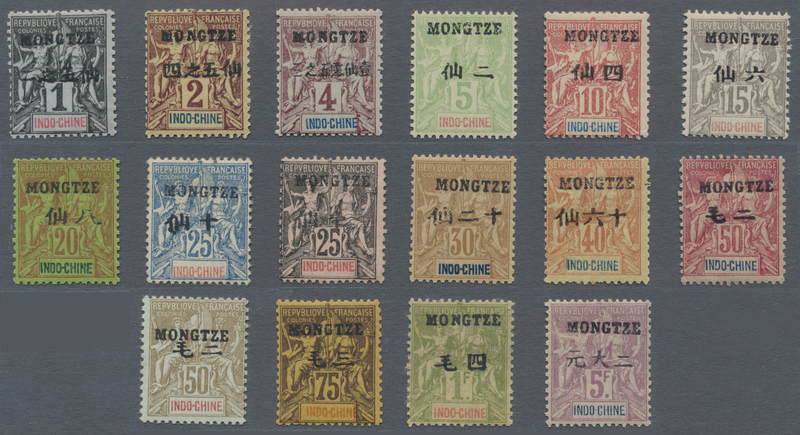 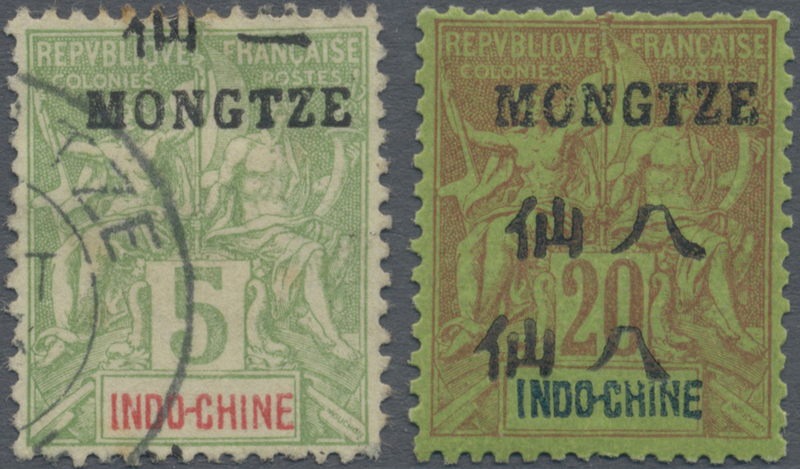 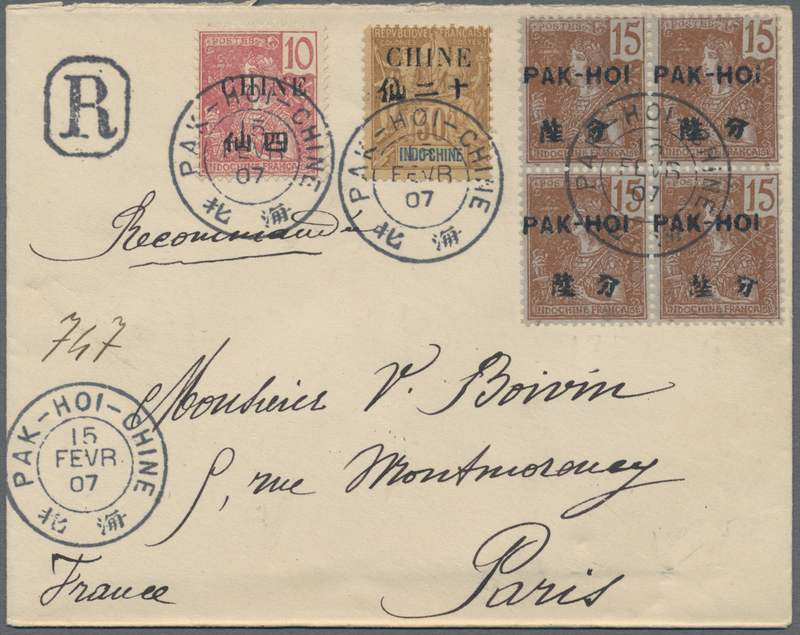 7527 Brief (cover) 1904, Offices in South China, Yunnanfu: CHINE overprint on Indochina 50 C. (2) Groupe type and "Yunnan-Fou" ovpt. 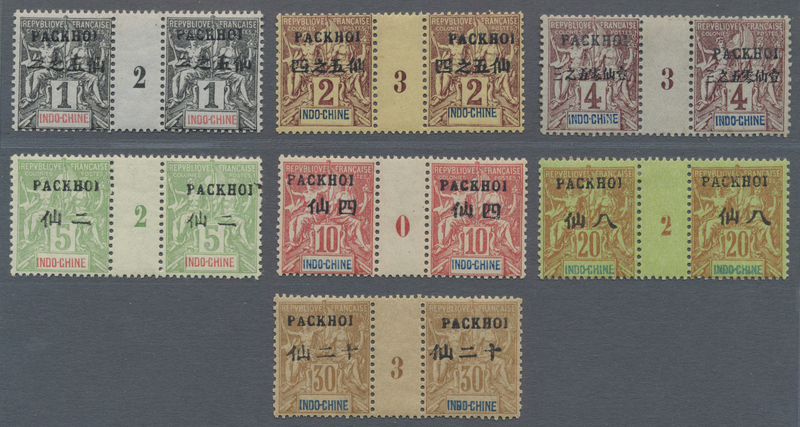 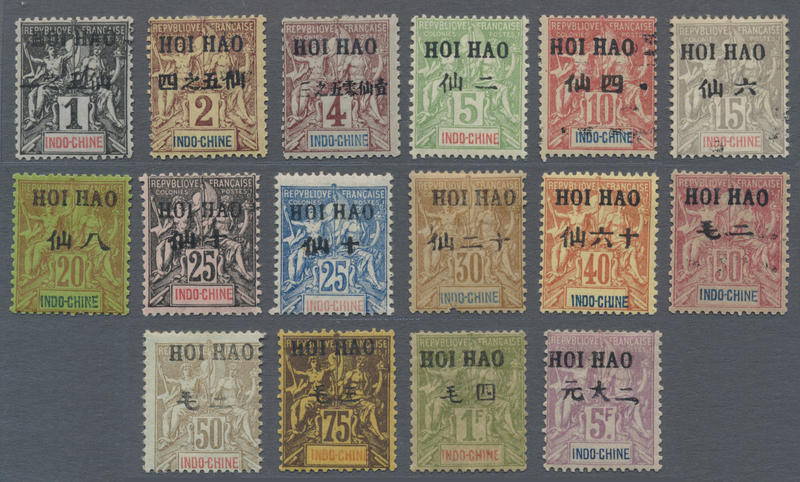 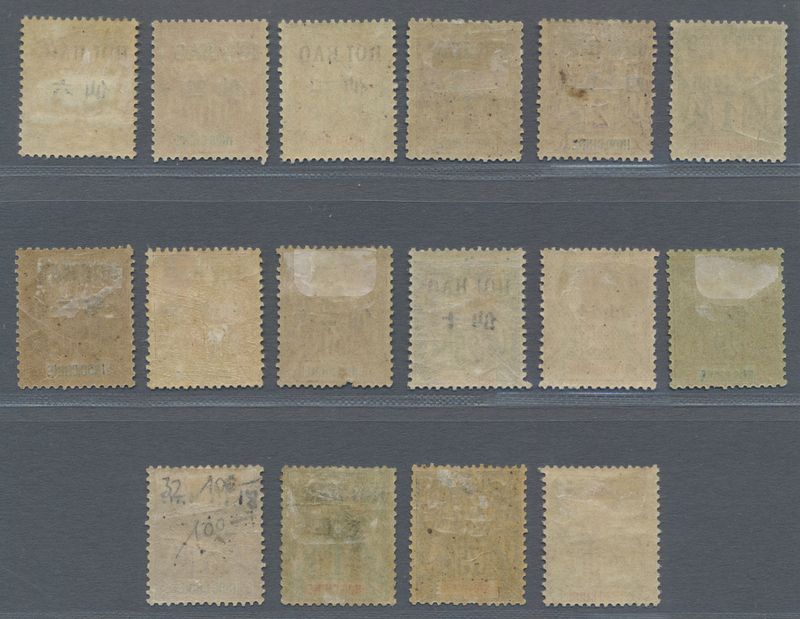 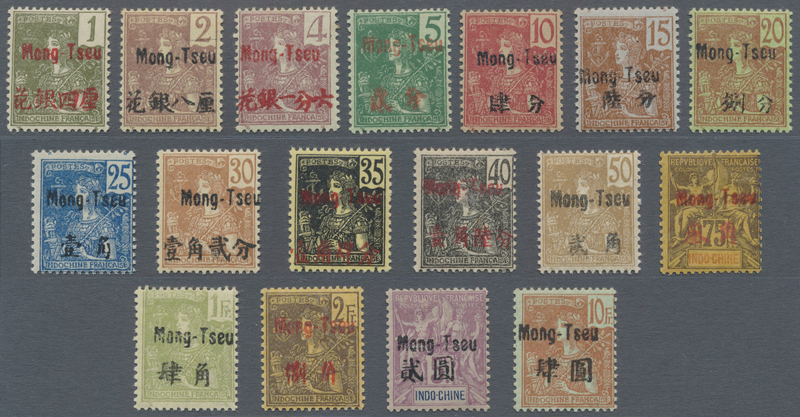 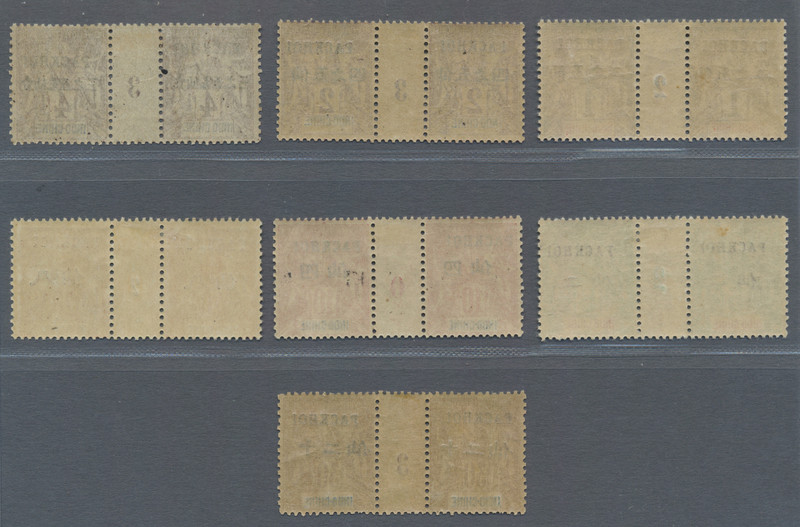 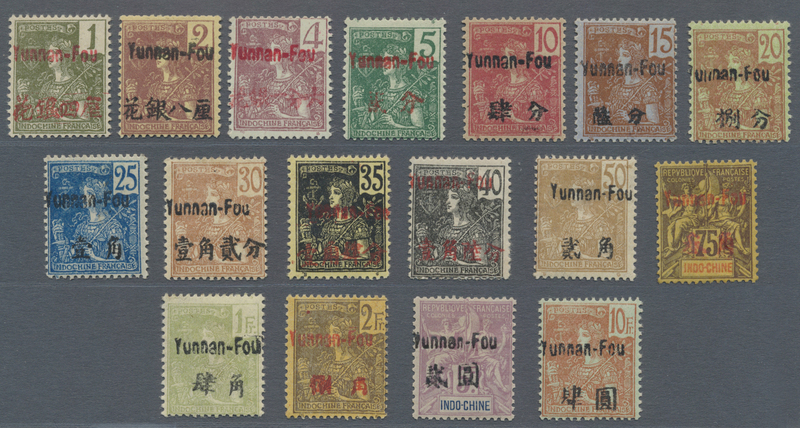 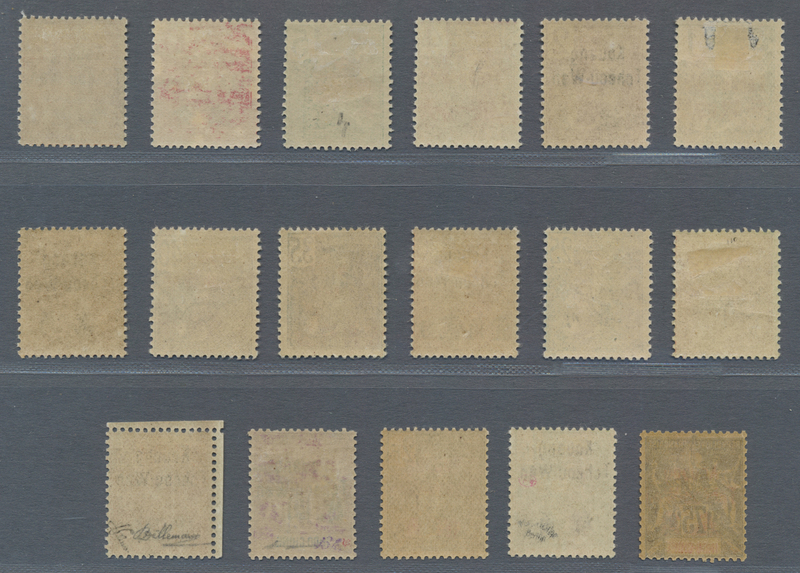 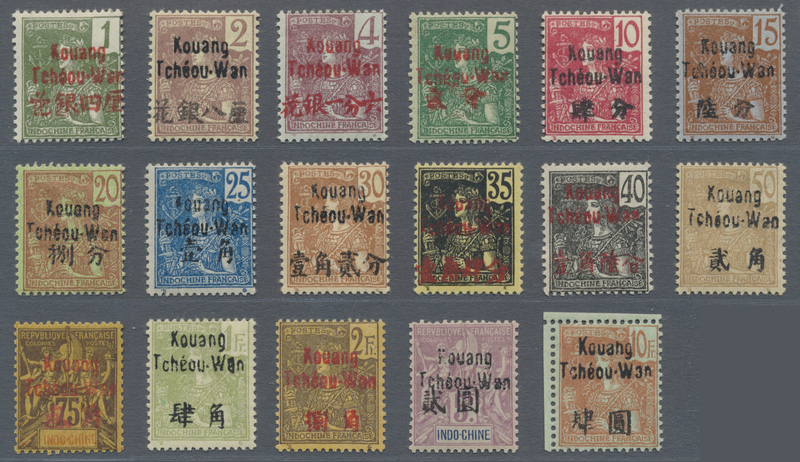 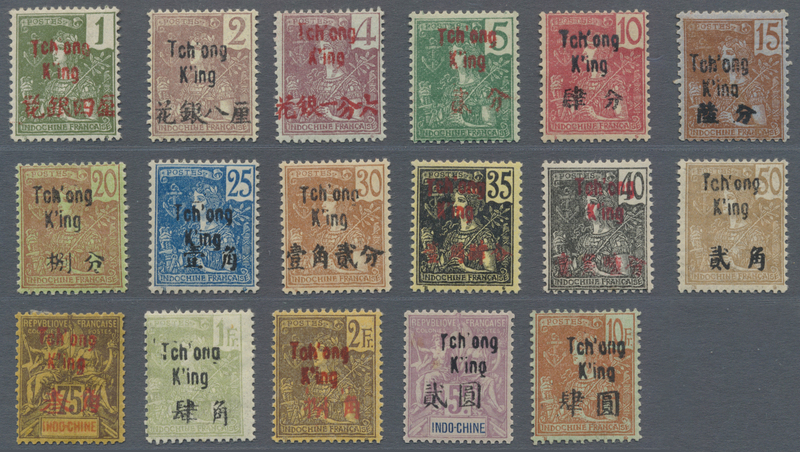 1906, 10 C. (2) each tied "YUNNAN-FOU 3 JANV 07" to VALUE DECLARED cover insured for 250 francs showing on reverse special BOXED CHARGEMENT handstamp of Yunnan-Fou (mentionning the weight 63gr and the seals) sent to Shanghai and fwd. 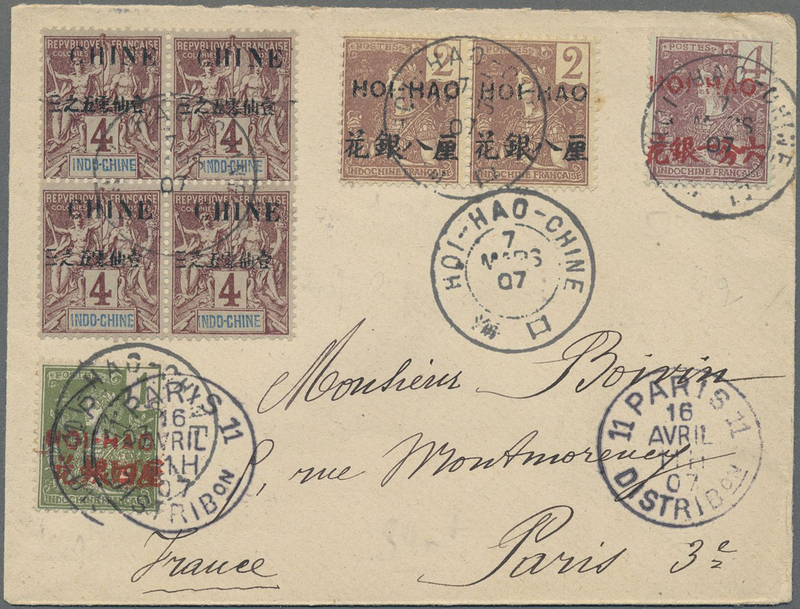 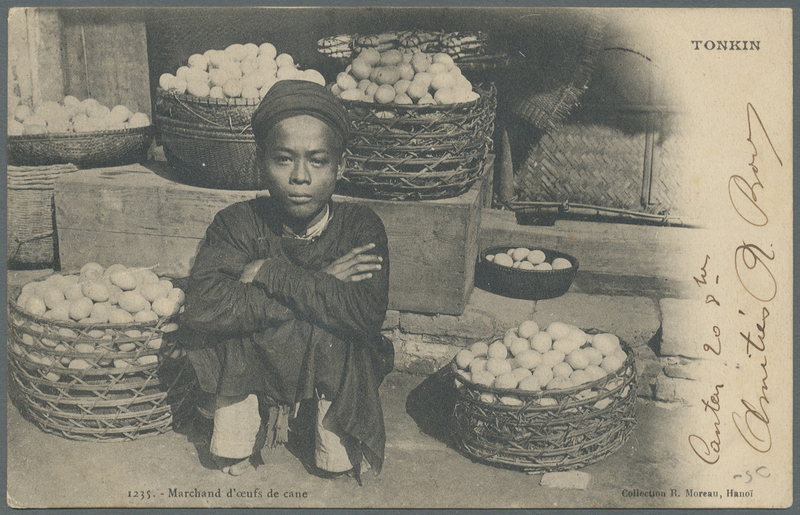 to Wuchow. 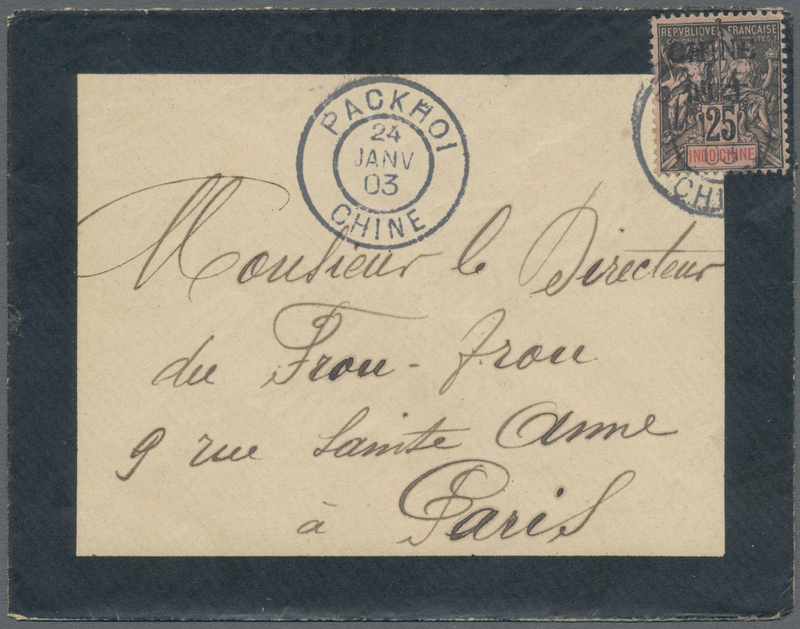 Routed via Indochina with transits Lao-Kay, Haiphong/Tongking, Saigon, french mail steamer "LIGNE N 31 JANV 07", "SHANGHAI 11 FEB 07" and arrival "WUCHOW 18 FEB 07". 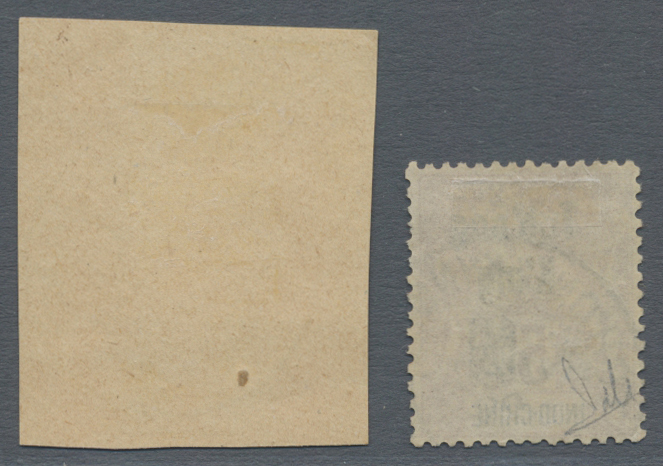 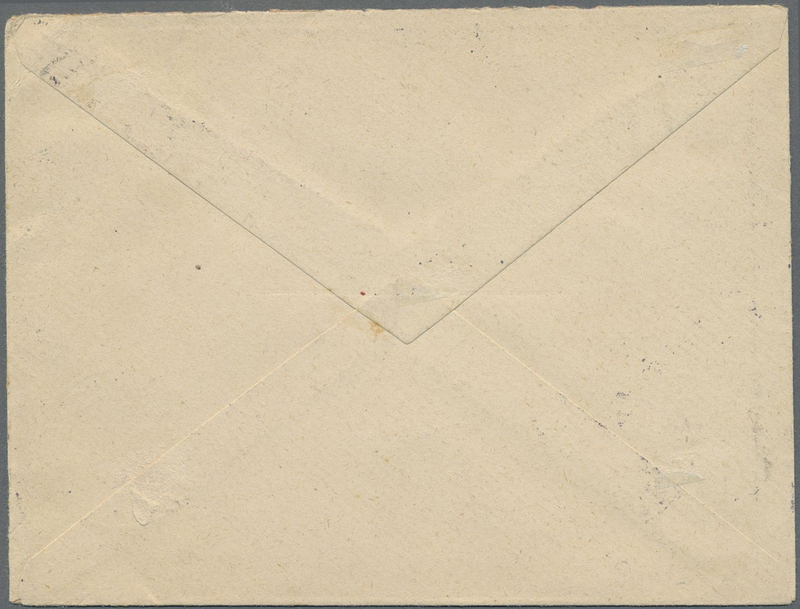 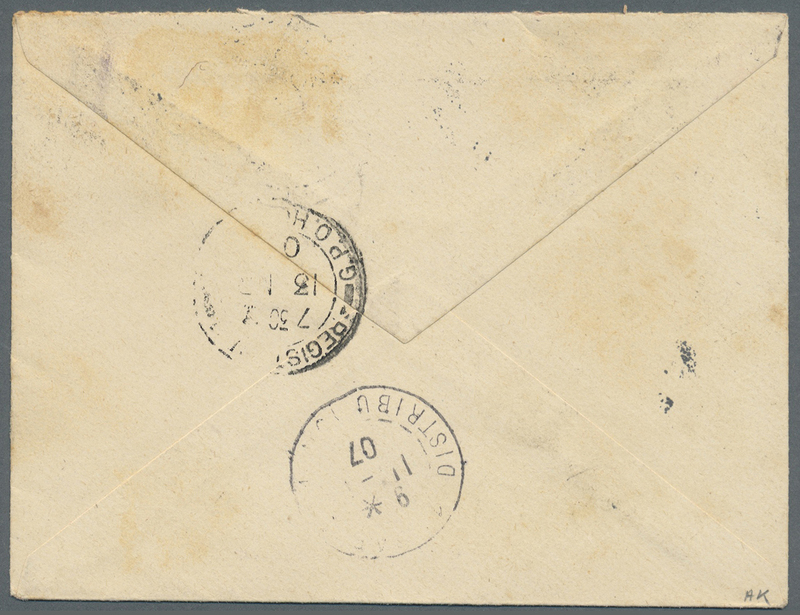 Addressees name rubbed and vertical crease not affecting stamps. 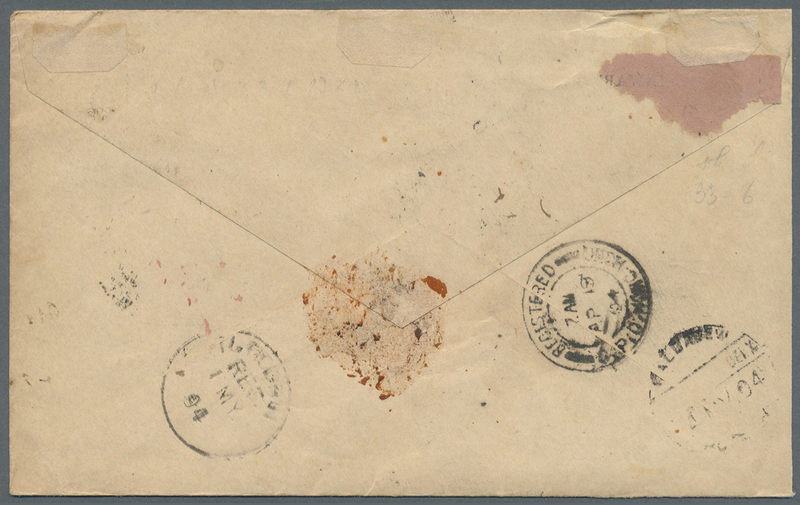 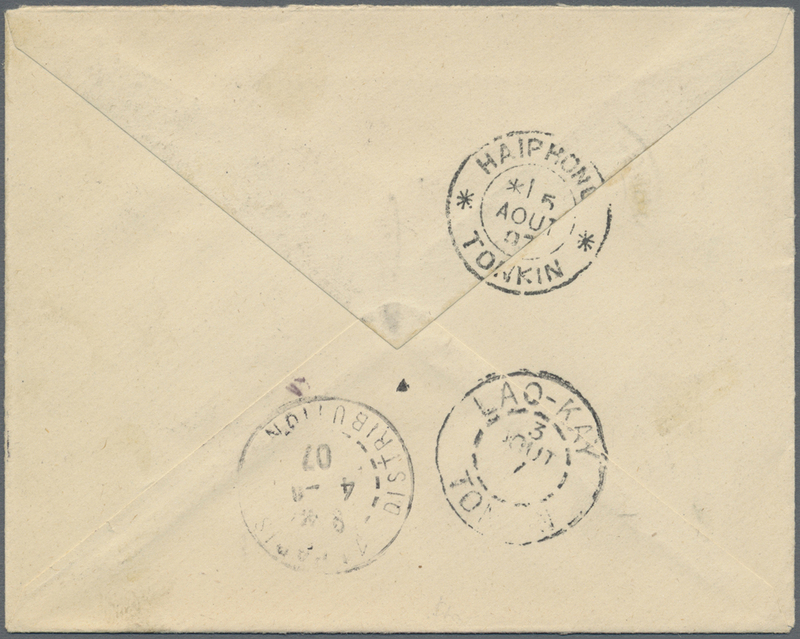 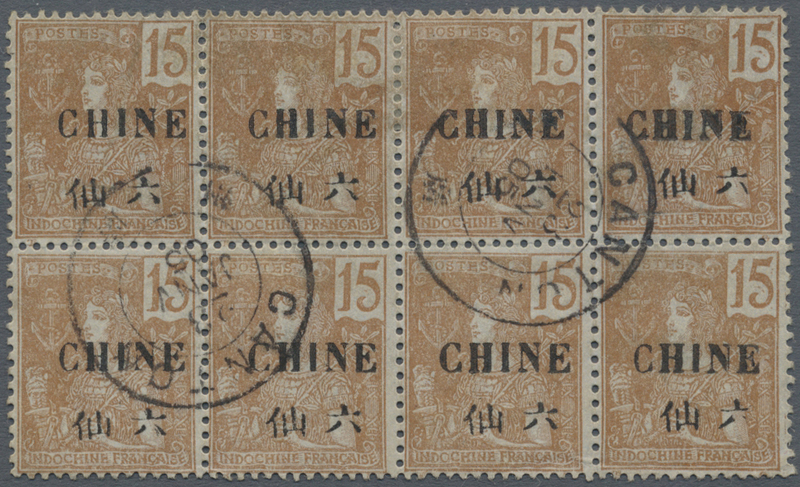 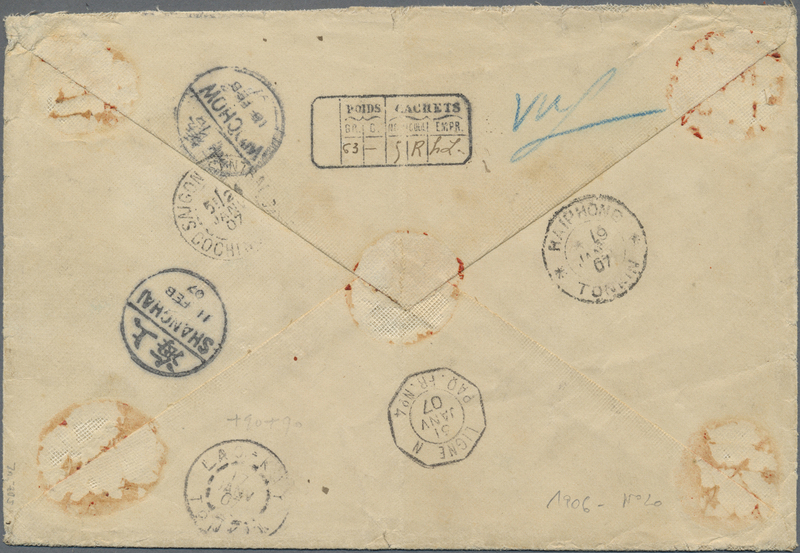 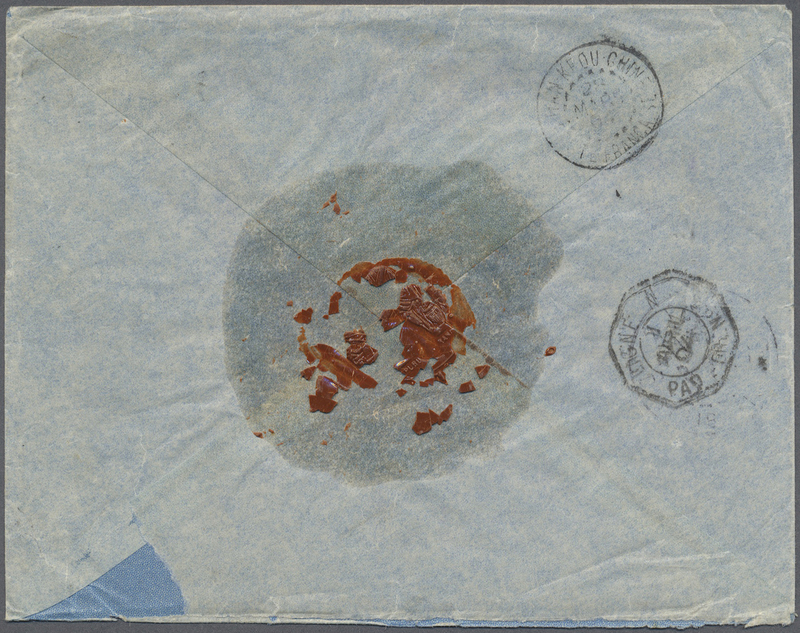 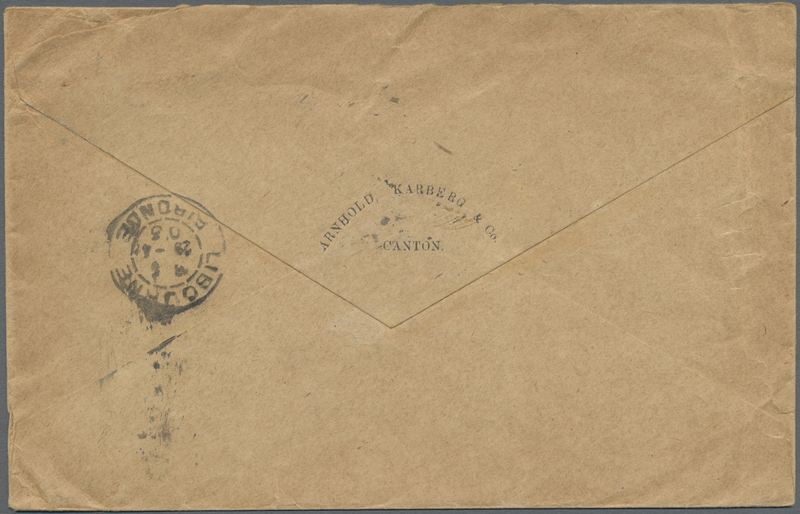 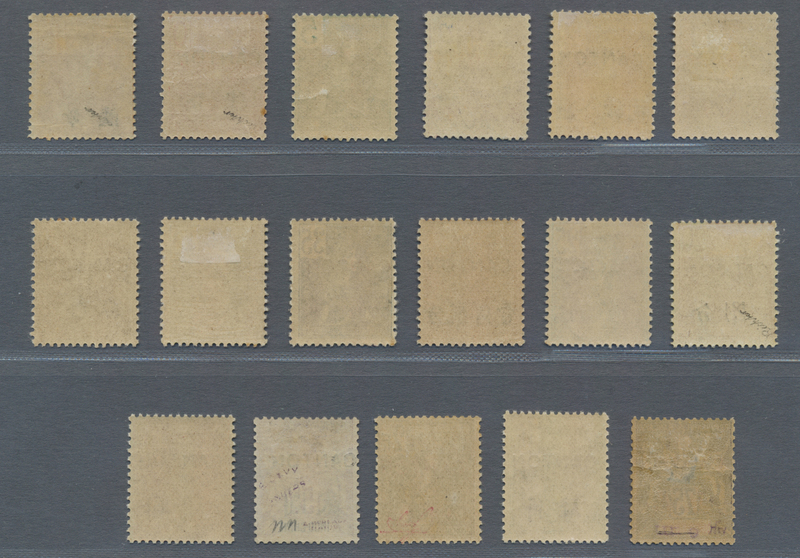 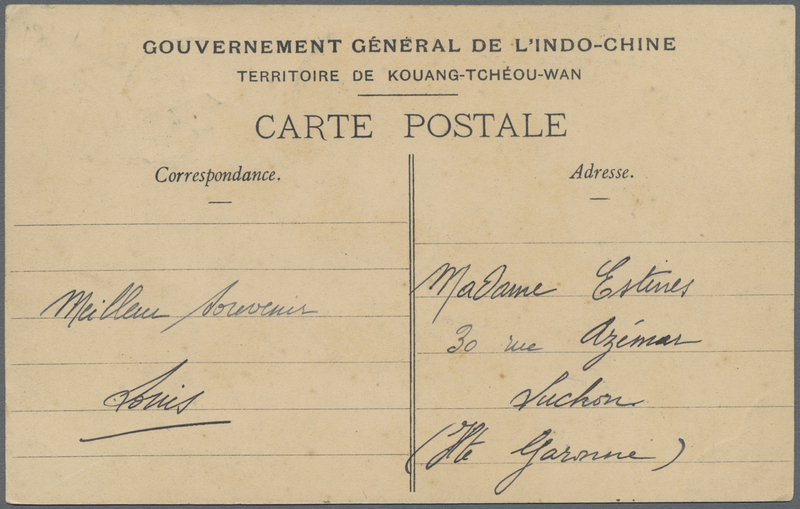 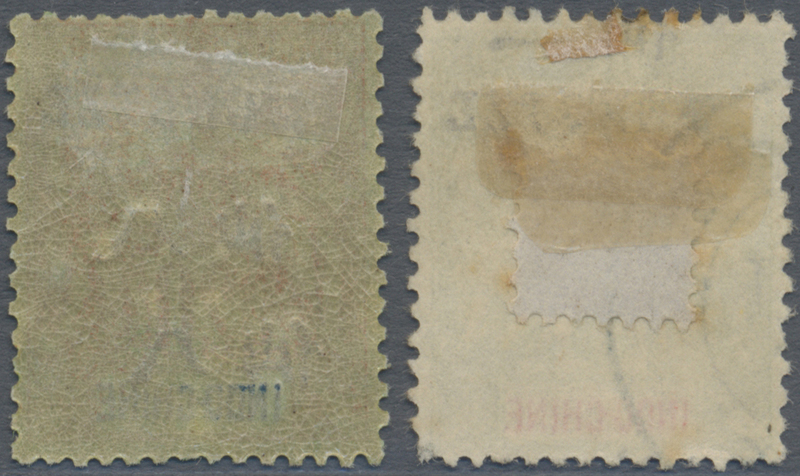 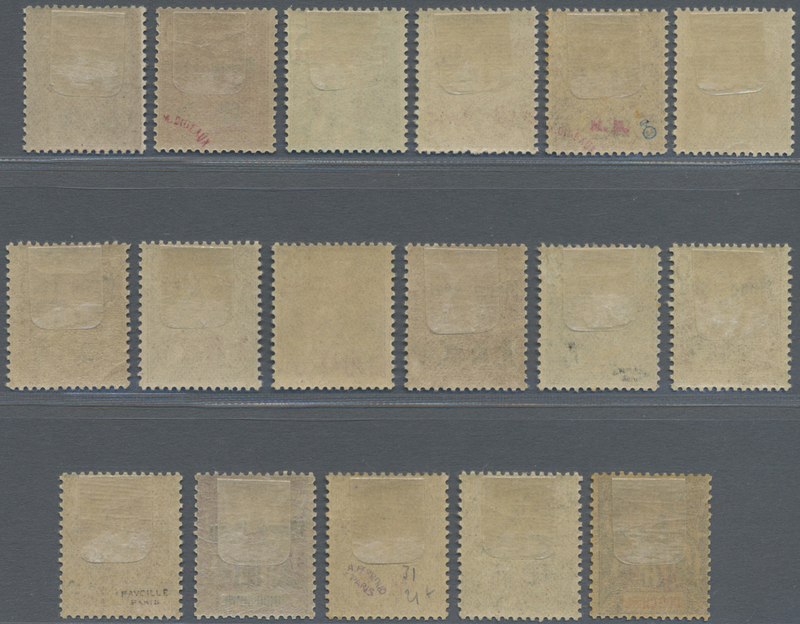 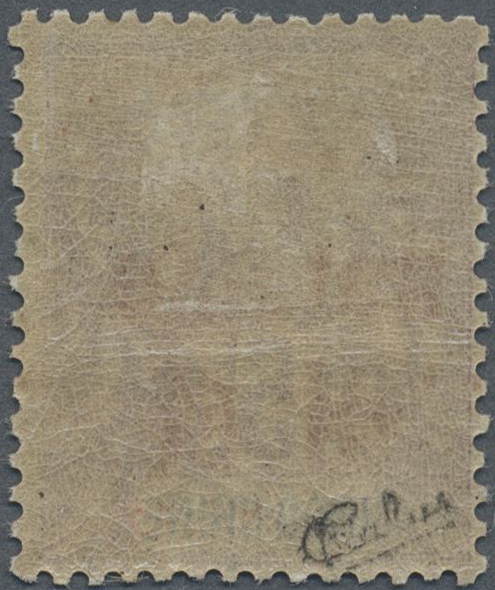 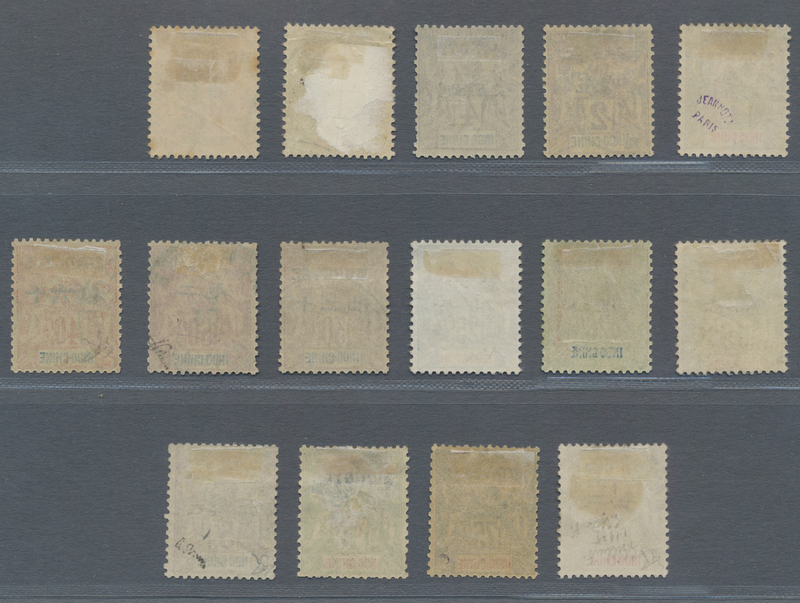 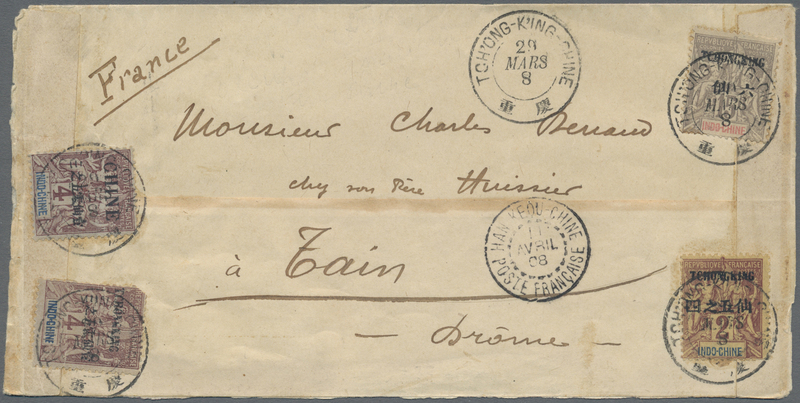 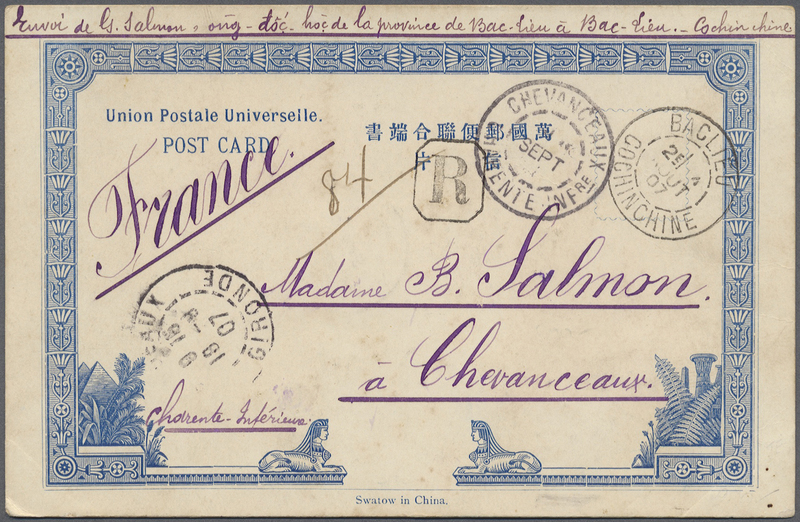 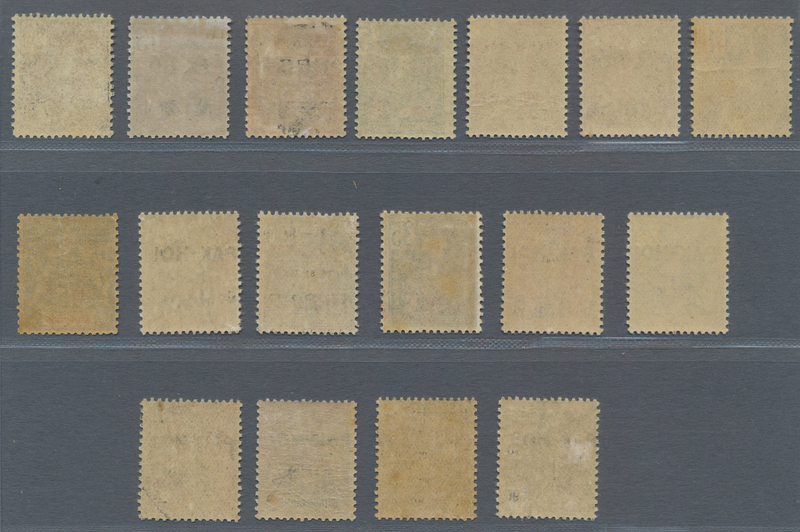 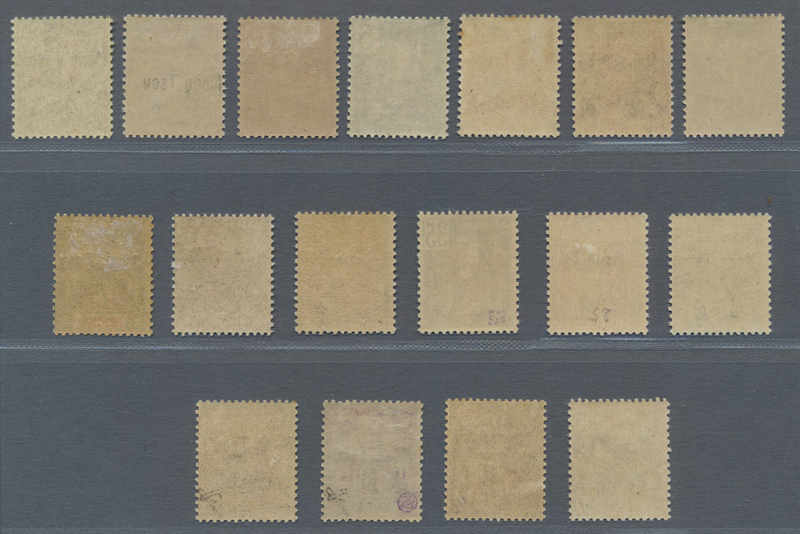 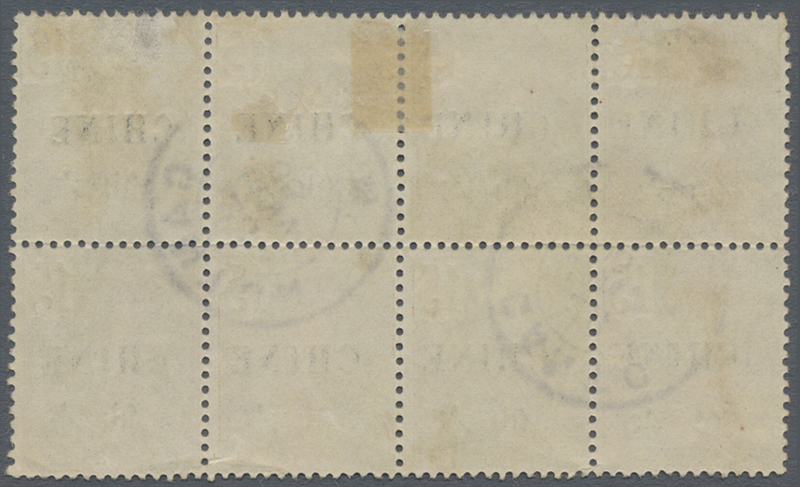 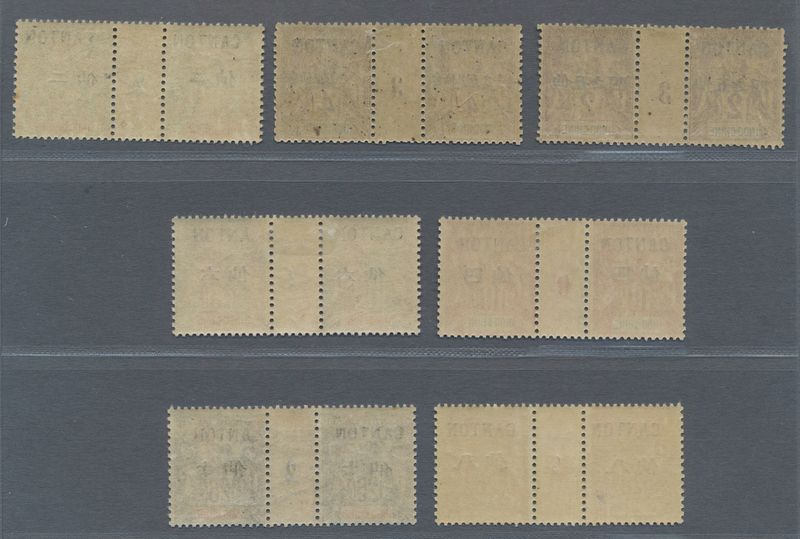 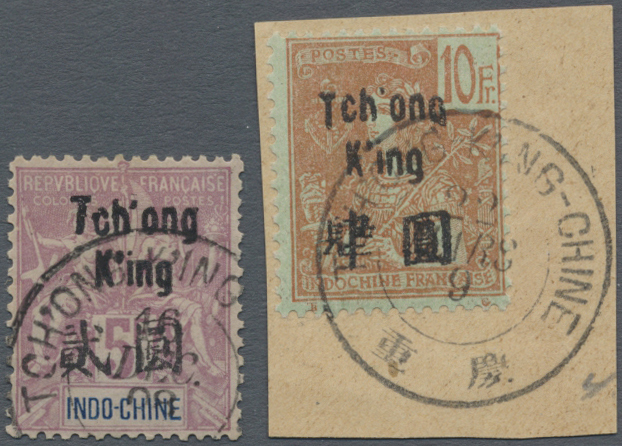 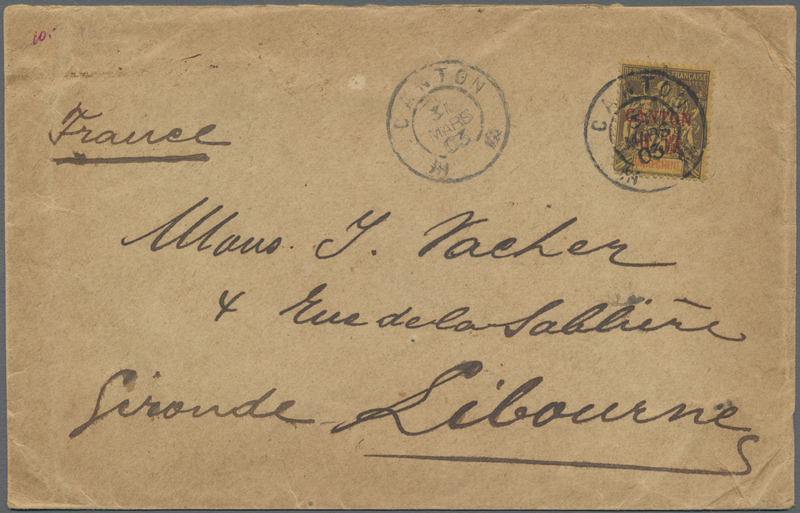 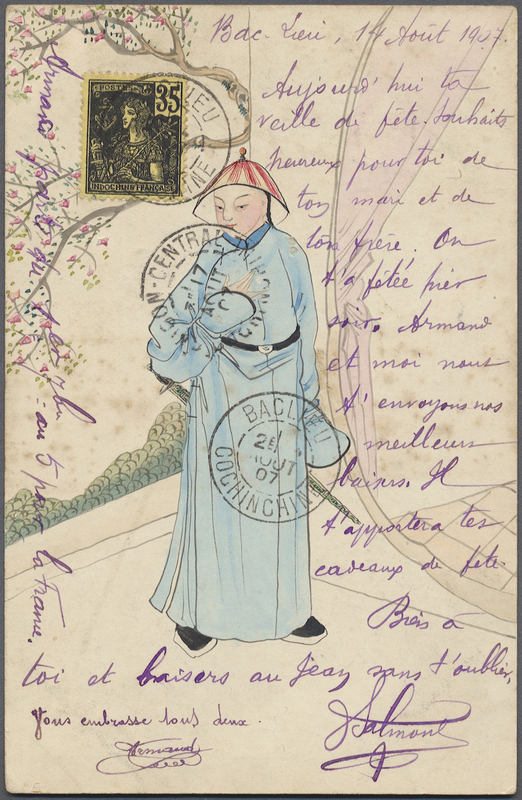 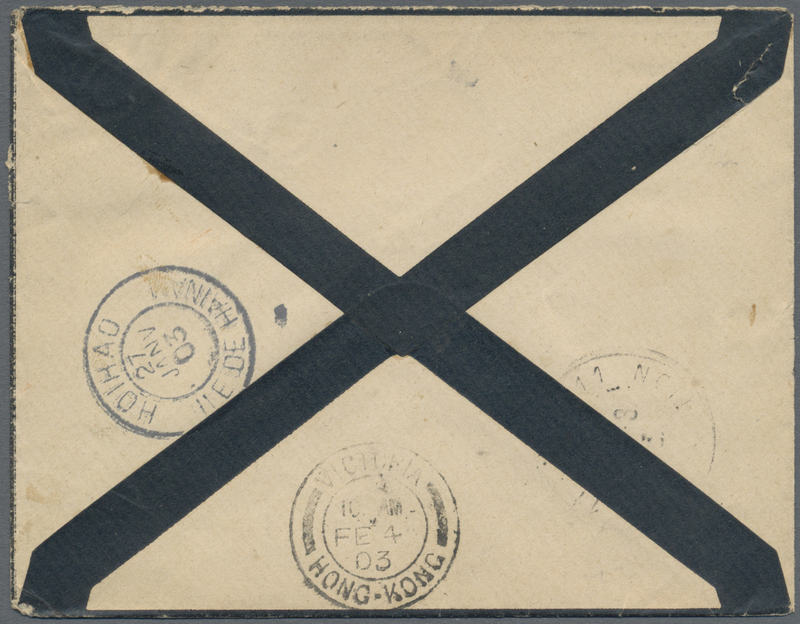 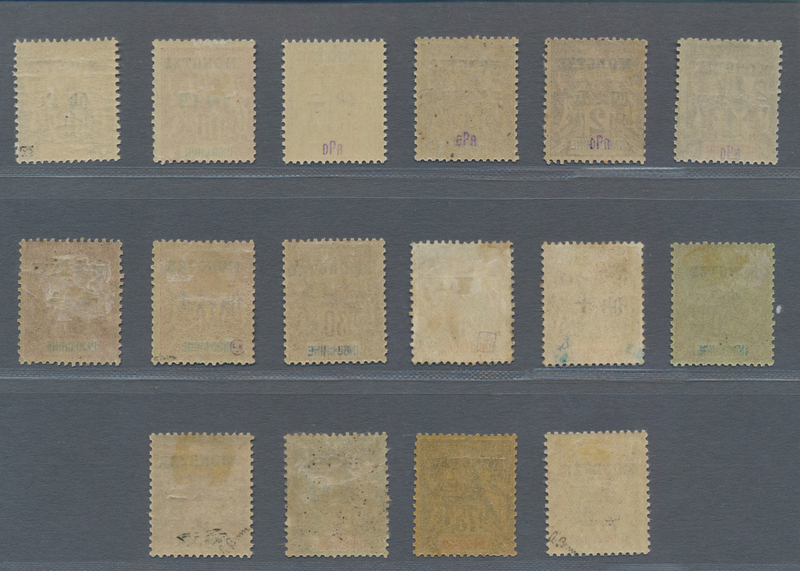 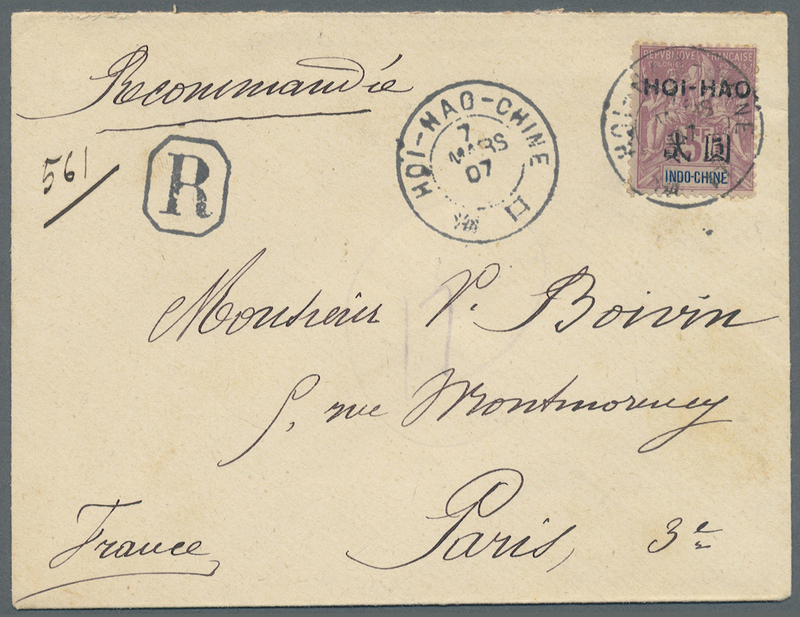 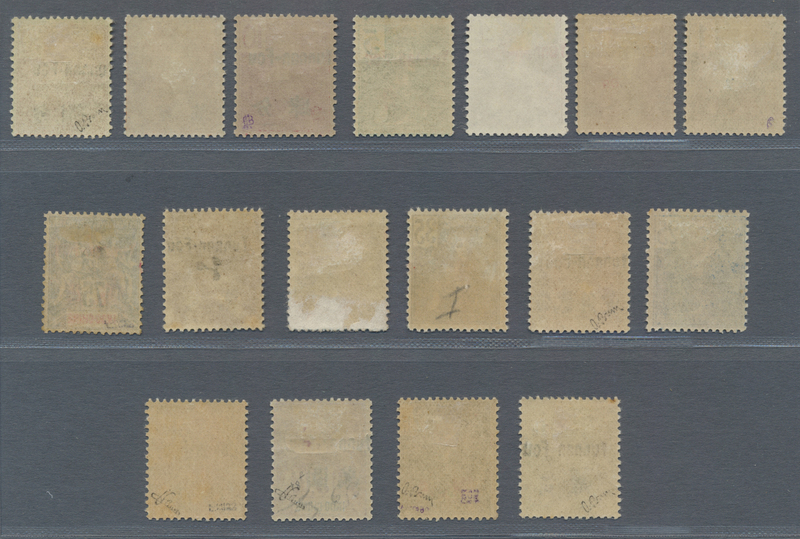 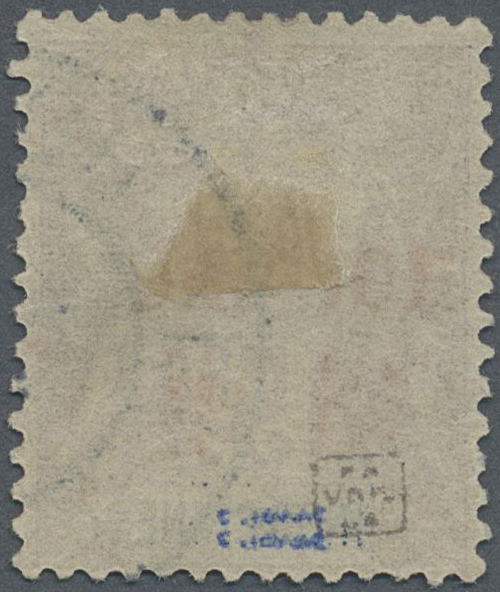 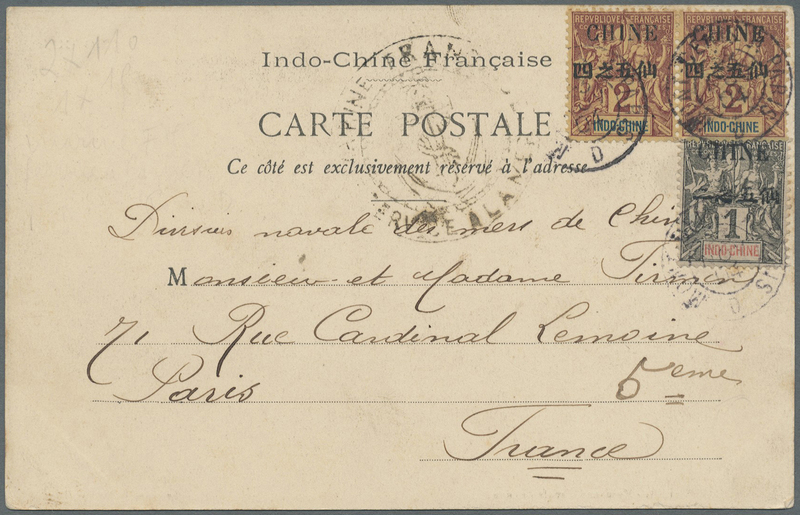 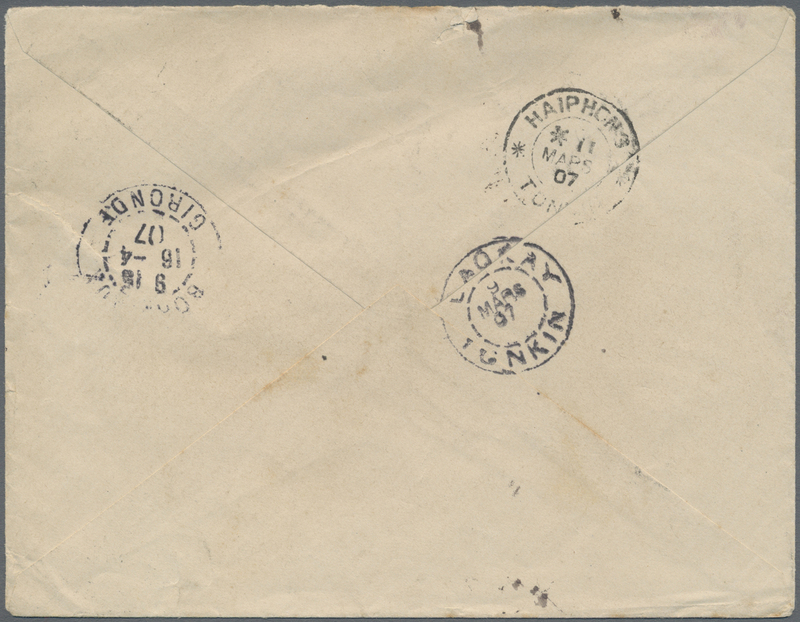 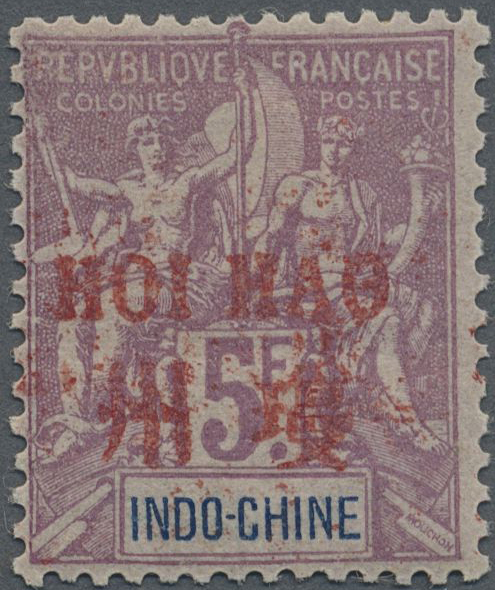 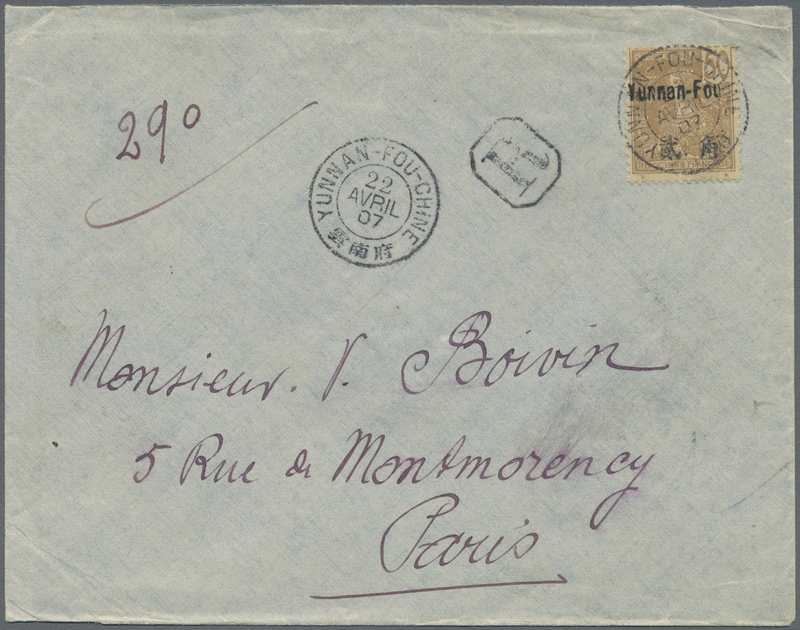 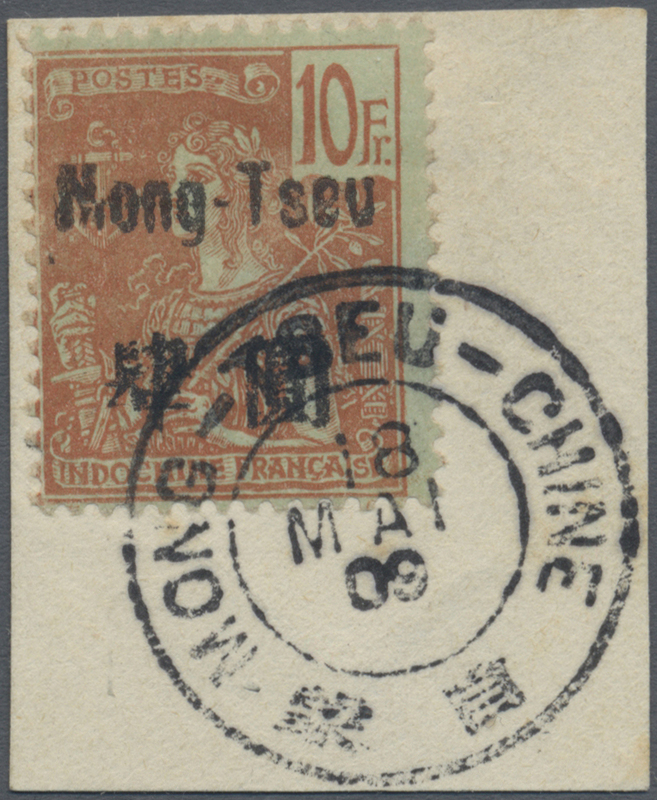 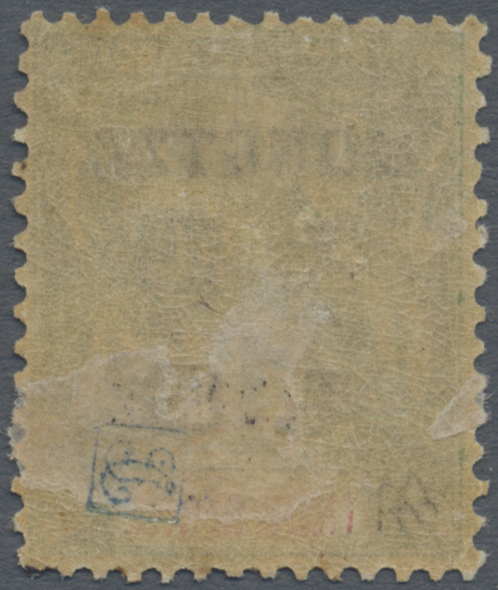 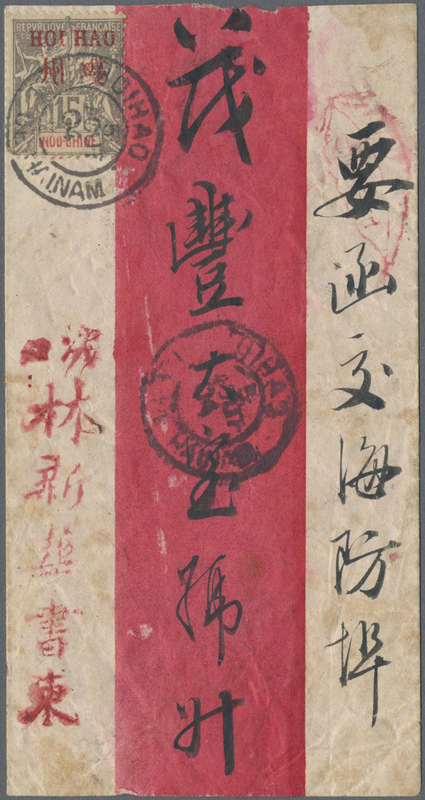 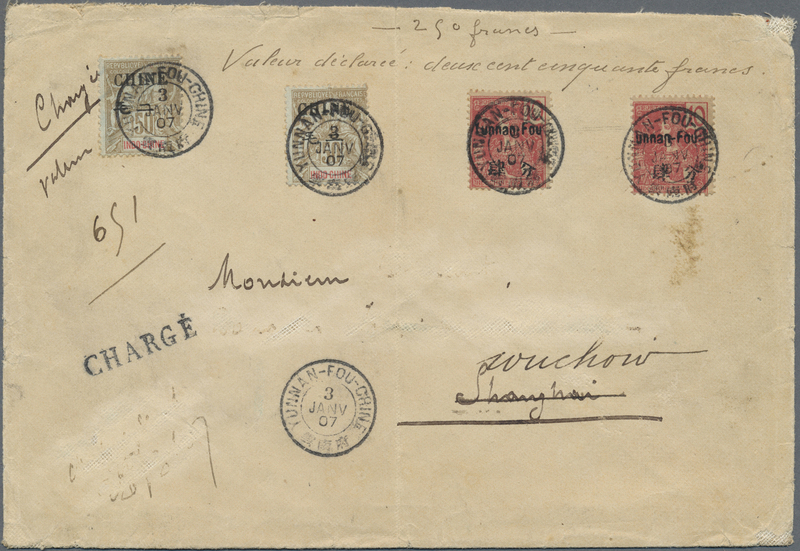 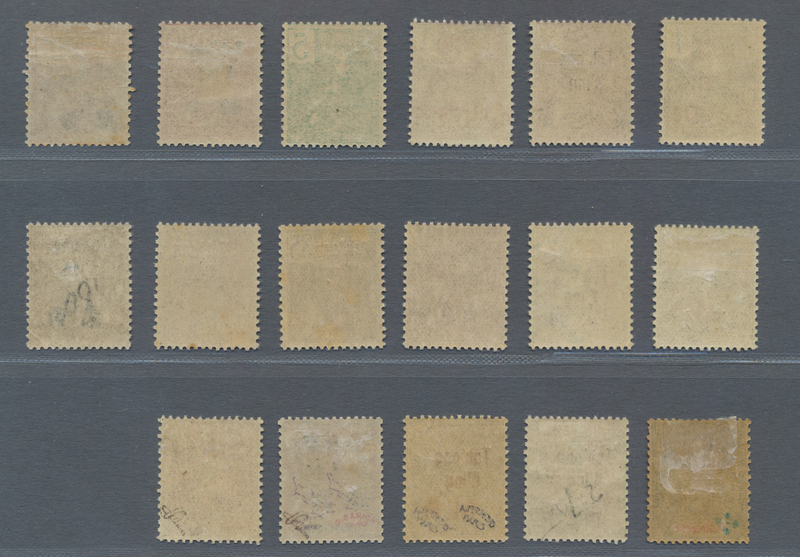 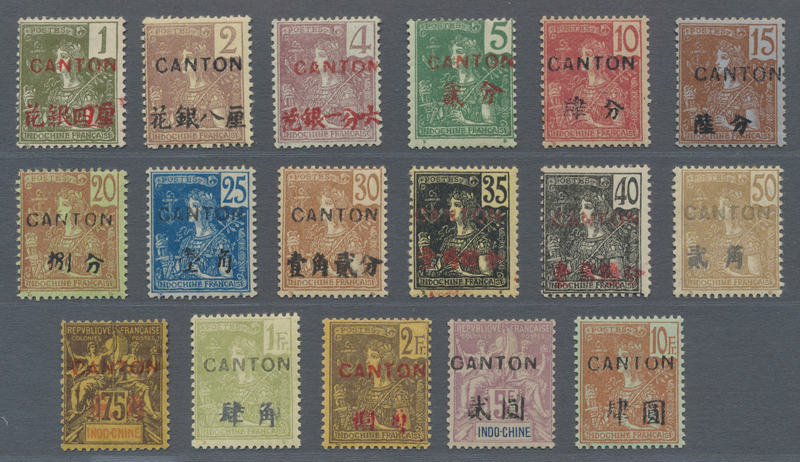 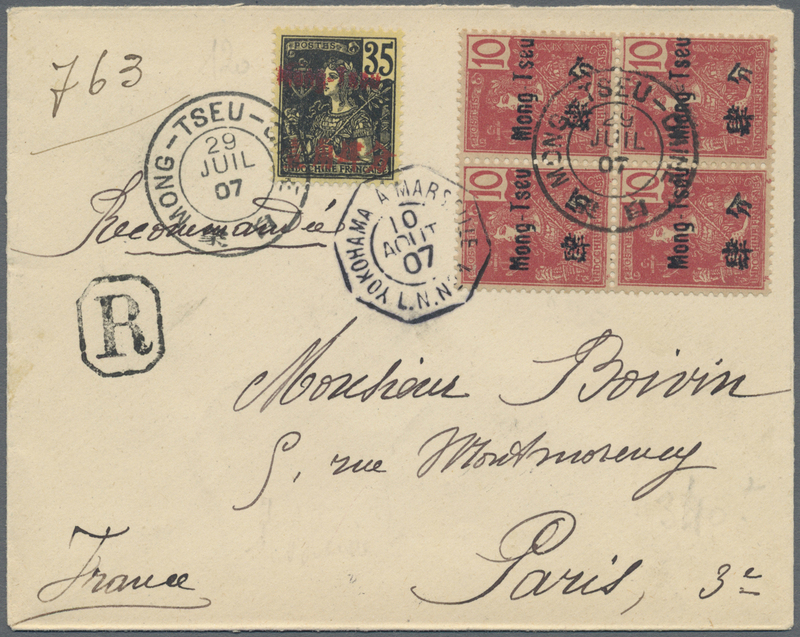 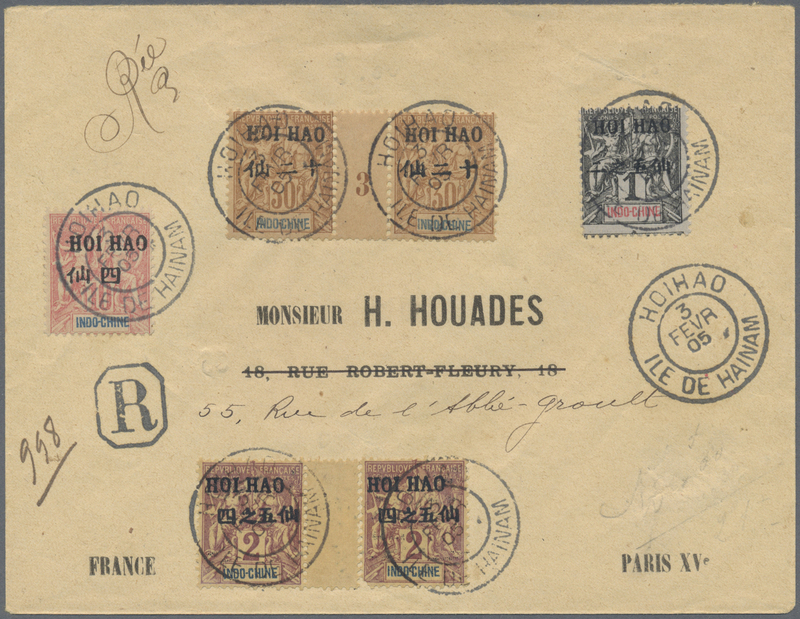 - PROBABLY THE ONLY RECORDED "VALUE DECLARED" COVER FROM THE FRENCH POST OFFICE IN YUNNANFU, A MAJOR RARITY OF THE AREA.